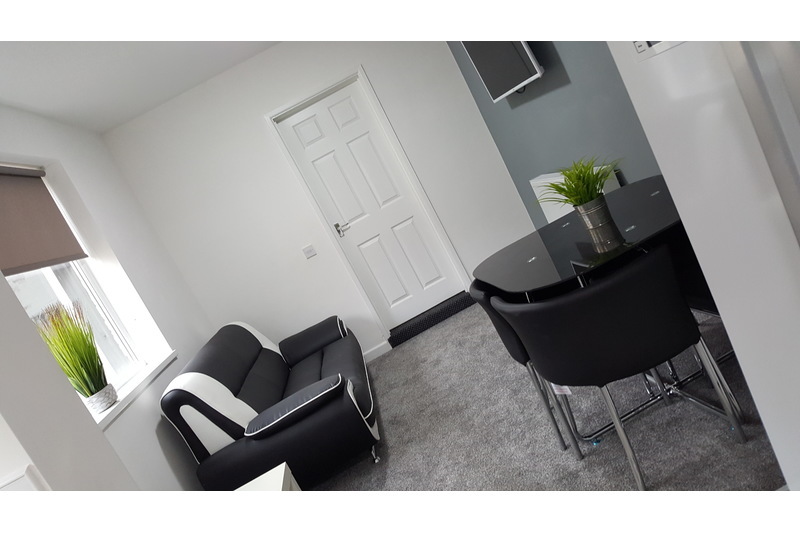 A stylish and recently refurbished house share in a great location for the hospital, KC stadium and access to the A63. Each room comes complete with a bed, wardrobe, chest of drawers, bedside cabinet, en-suite shower room and TV aerial connection point. Communal areas offer, a stylish living/kitchen with appliances, dining and living area with TV. Rear gravelled garden with parking to the rear or on street to the front of the property. No need to worry about bills because they're all included!